February, 2015 | DAL Builders Inc. 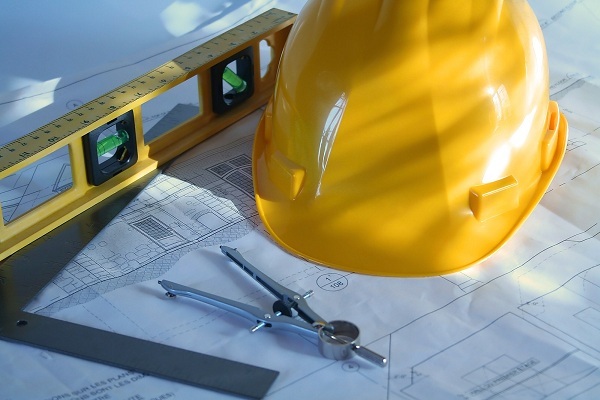 The experts are also saying, however, that it is still best to be cautious even in a recovering market, and carefully plan your renovation projects. One important factor to consider is how long you plan to stay in your current home. While enhancing the resale value of your home through renovations may be a sound move, keep in mind that the greatest return you can get will be the pleasure of living in a nicer home. Creative home remodeling can be fun and exciting because it is an opportunity to tailor the house according to your style and preferences. This is especially true if your home has seen little change from when you first purchased it. You may want to update your home to suit your current lifestyle and interests; or perhaps to accommodate the needs and preferences of a growing family. This entry was posted in Business and tagged chicago, experts, personal, Remodeling, satisfaction on February 18, 2015 by 19827958. The shower is not just a place to get cleaned, but also where you can spend time to think and momentarily escape from your daily activities. 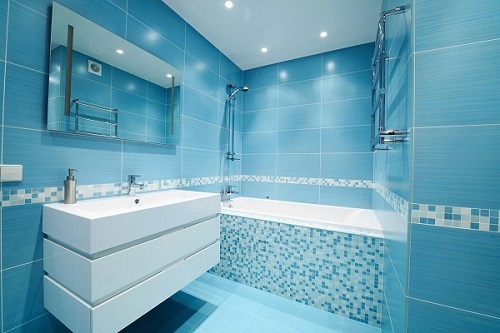 Remodeling the shower can include putting in new showerheads, re-tiling, or changing or adding a door. Many people consider the showerhead as the most important of these, as this is what affects the shower experience. A rising trend is to add more heads up and down the wall in order to get a massage effect. While this can make for good and restful therapy, however, you may want to go the other way, and look into conserving water, instead, using low flow showerheads. This entry was posted in Business and tagged bathroom, chicago, experience, refreshing, Remodeling on February 16, 2015 by 19827958. Front porches – If your house doesn’t have a front porch yet, do yourself a favor and call reputable Chicago porch builders like DAL Builders. Front porches serve as the preliminary area which greets guests as they arrive, and they make more sense if they provide a good place to rest and chill out. Like a few specific home upgrades, though, front porches are subject to strict building regulations. A second floor – Bungalows are nice on their own, but they can still be made much better. Adding a second floor costs about $155,365 on average, but about 71.8 percent of the money will be paid back on resale. According to John Kmiecik of the National Association of Realtors, any additional living space will significantly add value when it’s time to sell—all the more reason why an extra floor with space for at least two bedrooms and a bath makes good sense. This entry was posted in Uncategorized on February 14, 2015 by 19827958. What is an egress window and why is it important? It’s essentially what its name implies—a window that can be used for emergency exits, if needed. It’s also meant to allow rescue crews passage into and from the space in case of emergency. Egress windows are required in every habitable space, specifically bedrooms or family rooms. If the basement will have more than one “sleeping room”, each has to have its own egress window. If your basement is to be converted into a non-frequented room, such as a laundry room or gym, you are not required to add an egress window. However, you may still want to have one in case you change the room’s use in the future. Size requirements for egress windows vary by state or city, though they must comply with the four major criteria from the International Residential Code (IRC). This entry was posted in Business and tagged Basement, chicago, egress, importance, Remodeling on February 12, 2015 by 19827958.